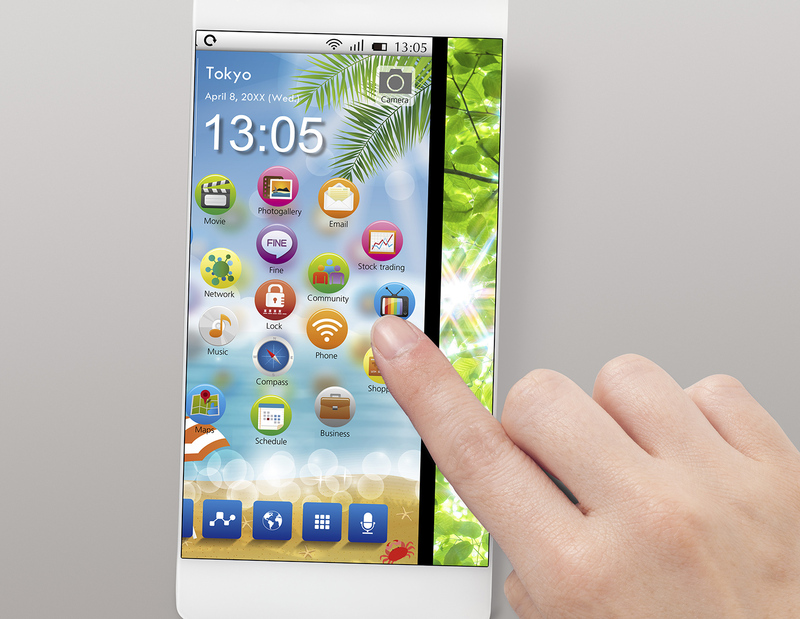 January 19, 2017 (Tokyo, Japan) - Japan Display Inc. (JDI) today announced the mass production start of an advanced 5-inch class low temperature poly-silicon (LTPS) LCD module with wide quad-HD resolution format (WQHD, 1440×2560 pixels). In this newly-advanced LTPS module, JDI has reduced LCD panel power consumption in this high resolution WQHD format. In conventional LCD modules, display flicker at low refresh frequency (30Hz) has been a problem. JDI has solved this problem in this new module by adopting new materials. With these improved materials, LCD driving frequency can be changed from 60Hz to 30Hz depending on the display image signal without affecting the image quality, and correspondingly the panel power consumption may be reduced, too. In addition, this LCD module is JDI's proprietary second-generation Pixel EyesTM which has thinner borders, a deeper black level, and can even operate with wet fingers. Furthermore, the driver IC in this LCD module has an embedded upscaling function* from FHD to WQHD, making it possible to display WQHD images from an inherently-designed FHD system. Lastly, JDI is committed to continuously offering superior display products featuring advanced technologies, based on our core LTPS technology. "Pixel Eyes" and "IPS-NEO" are trademarks of Japan Display Inc.